Emmanuel Desplechin is the Secretary General of the European renewable ethanol association (ePURE). E5 or E10 ? 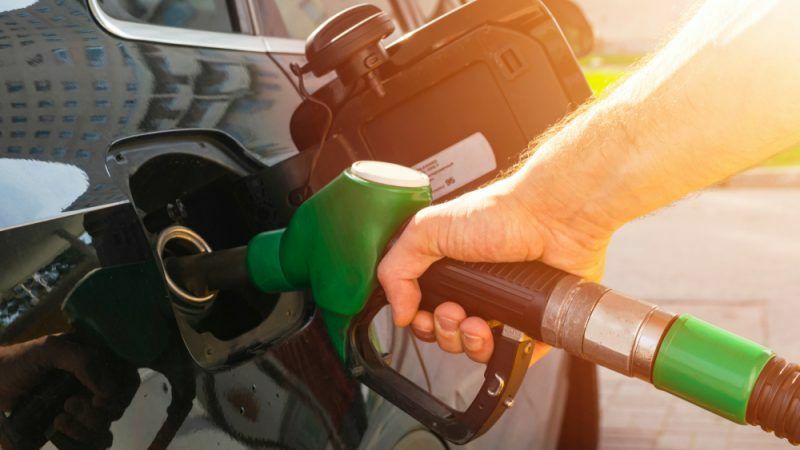 the best newest unleaded fuel has actually 102 Octane . There is no real reason why you cannot use 95% Ethanol with 5% Butanol and then you have solved the real issue. An option though to use 100% Butanol still exists. For HGV and those using Diesel (made from oil) using Liquefied Bio-Methane (as a blended fuel) or Butanol (up to 40% offsets) and even trailing the 2,5 DMF would work.